​Inclusive Networks Community is an initiative to connect families for the purpose of sharing inclusion ideas and resources and building community. It began with a collaborative process between First Presbyterian Church Birmingham and Angel’s Place to create community-based alternative housing solutions for individuals with disabilities living in the tri-county area AND to help those individuals form broader networks leading to fuller lives. Through a generous Faith in Action grant we are able to provide partial funding for the New Futures Initiative training through the Center for Independent Futures. In November those interested in pursuing the conversation met to introduce themselves and learn about one another’s unique families. 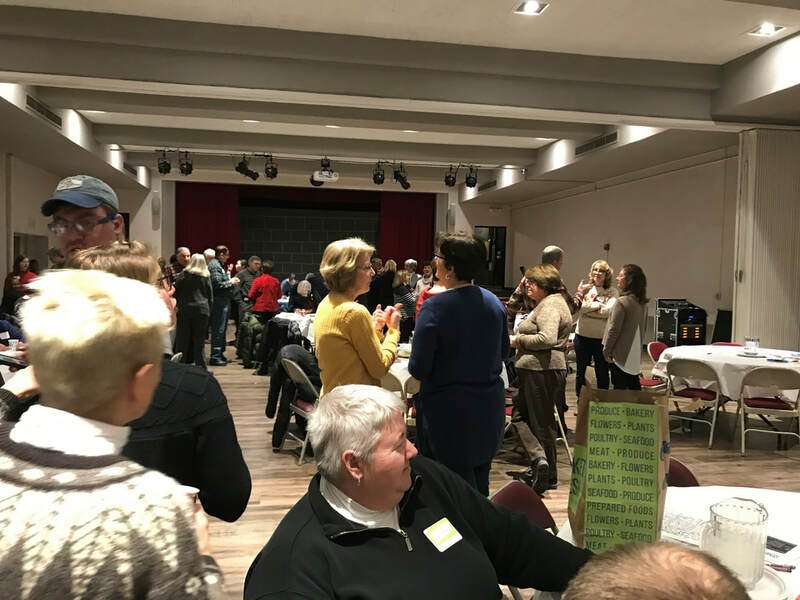 In February we gathered for a whole community potluck to further connect and begin to network with one another. Based on the surveys completed by those in attendance, we have identified families who seem interested in moving forward with training, and we will meet on May 9.